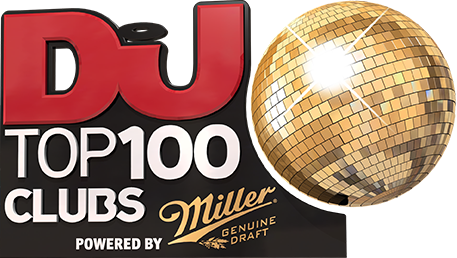 Opened in 2016, Space One in Beijing is once again riding high in the DJ Mag Top 100 Clubs poll after making its debut last year. A snug, 600-capacity club with a super-charged light and AV setup, including LED walls, an Adamson soundsystem and three of Beijing’s biggest screens, Space One is an audio-visual treat that comes alive every weekend. Names like Dubvision, Ricky Stone and Rave Radio have all dropped hi-energy sets in the past year, while it doubles up as a more chilled out lounge bar during the week.